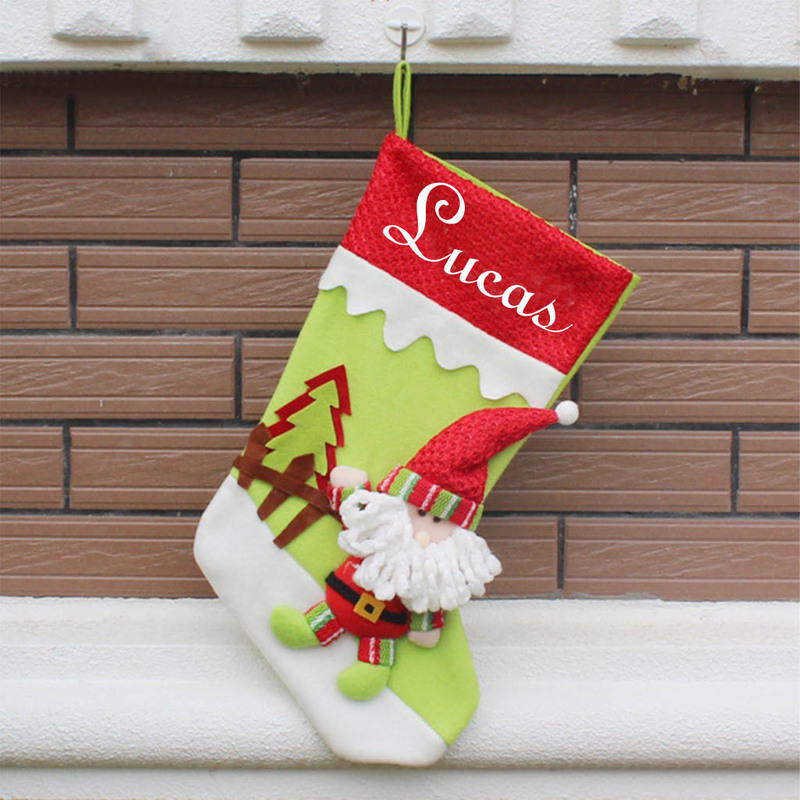 Personalized Christmas stockings are the new trend! 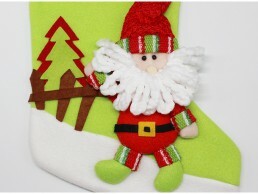 They create a warm welcome for your guests, they decorate your fireplace with style and keep your loved gifts all stacked up in place. 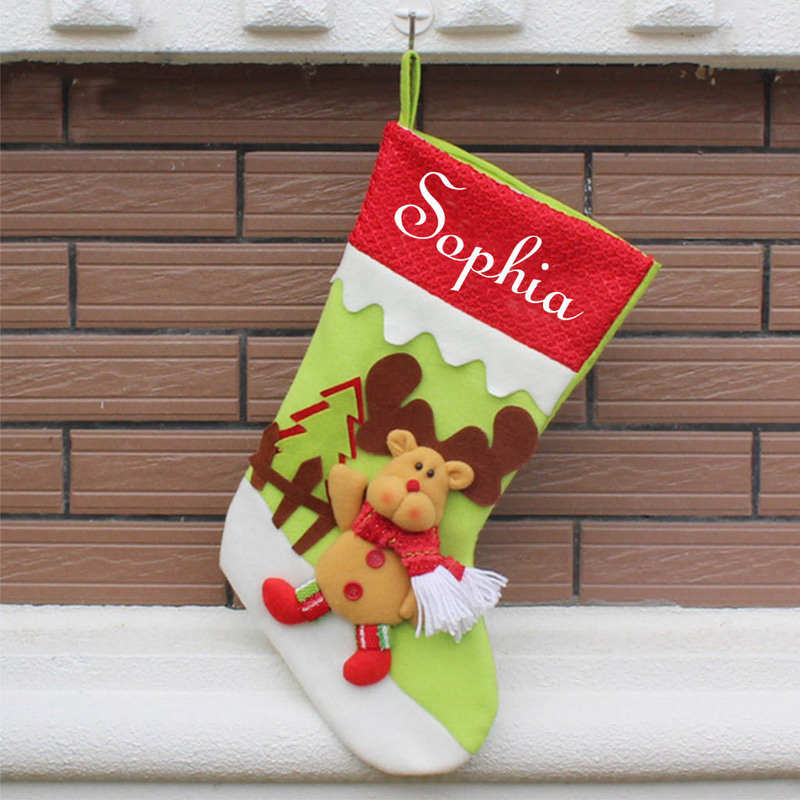 Choose your favourite stocking and personalize with name. 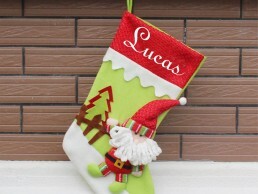 All names are machine embroidered, not vinyl. 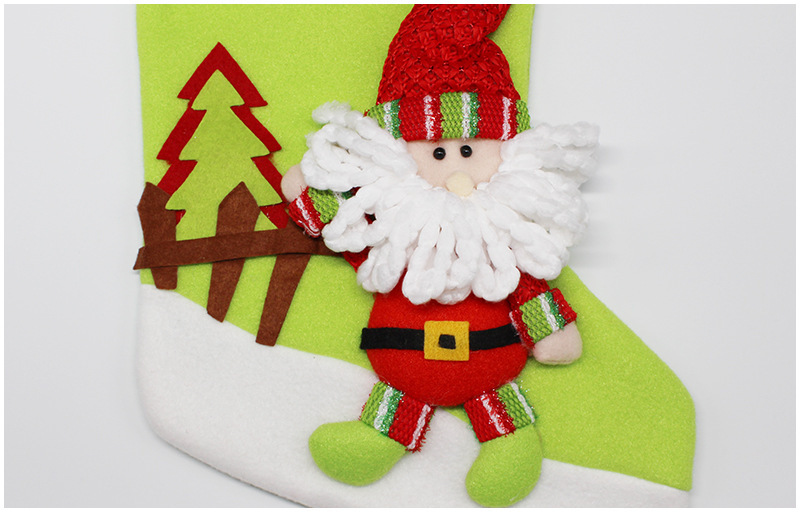 Our exclusive, delightful designs are made from 100% polyester and are beautifully crafted with exquisite appliqué detail from cuff to toe; each design features 3-D detail for that added special touch! 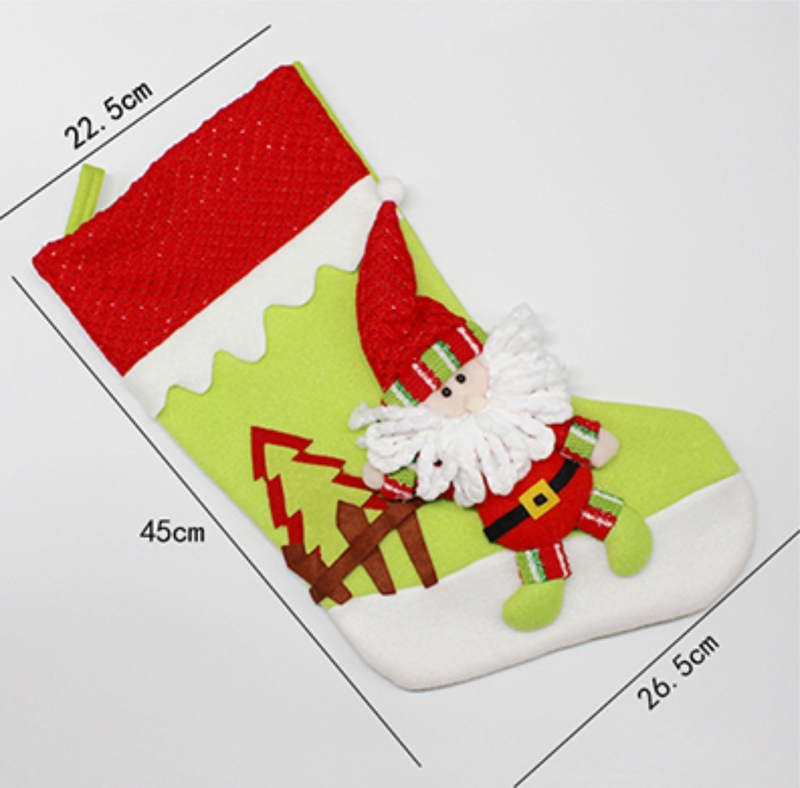 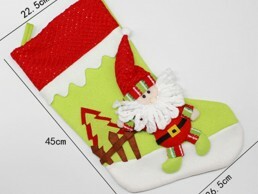 With plenty of room to fill with treats and small gifts, each generously-sized stocking measures 10″W x 18″L.